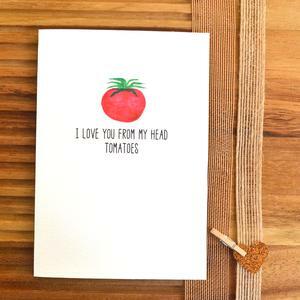 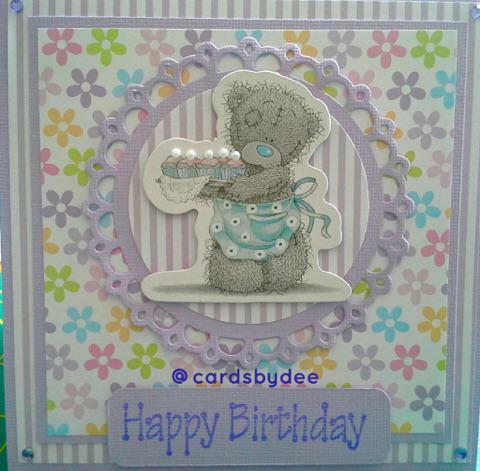 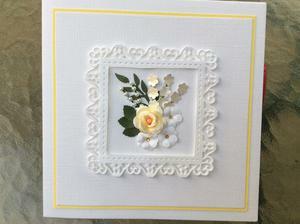 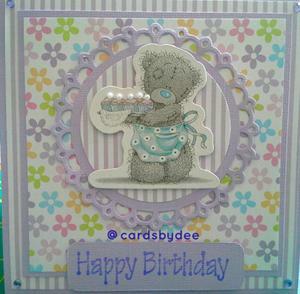 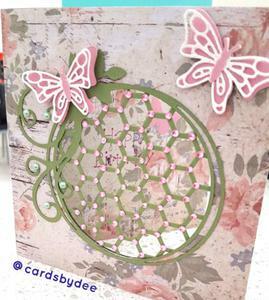 Handcrafted cards for all occasions, made by local crafters Dee & Julie. 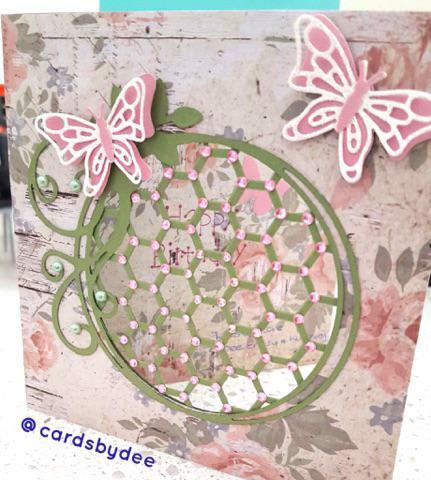 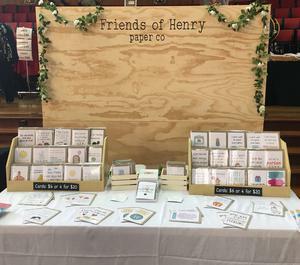 All our cards are handmade using quality products and feature beautiful handmade embellishments including paper roses, butterflies and flowers. 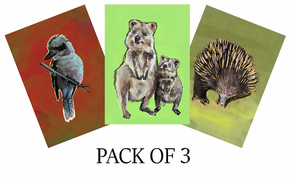 To preserve the uniqueness of our cards we only make a very limited number of each design. 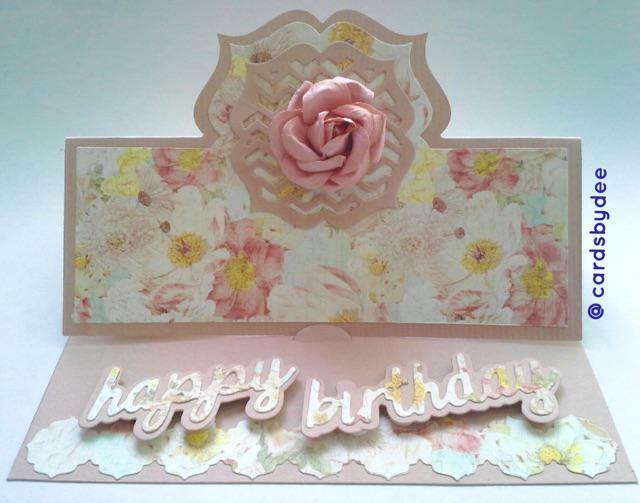 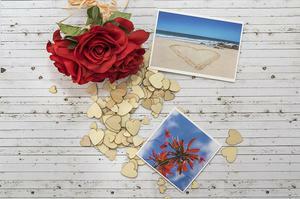 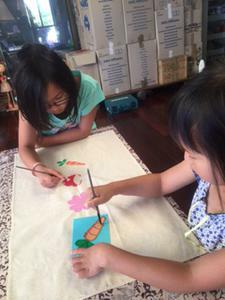 We are also able to custom make cards for that special occasion.